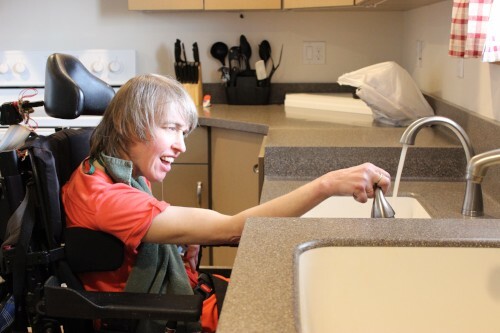 Besides offering services that help people achieve greater independence through personal choice and community involvement, One Vision aims to be a resource for people with disabilities and other needs, as well as their families. Here is a list of sites you may find helpful. These links connect you to other agencies and web sites that share our purpose and offer additional resources. ANCOR is a national non-profit trade association representing and advocating on behalf of more than 800 private providers of services and supports for 385,000 Americans with disabilities. One Vision is an active member of ANCOR. 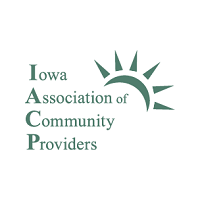 The Iowa Association of Community Providers represents over 130 service providers in this state. 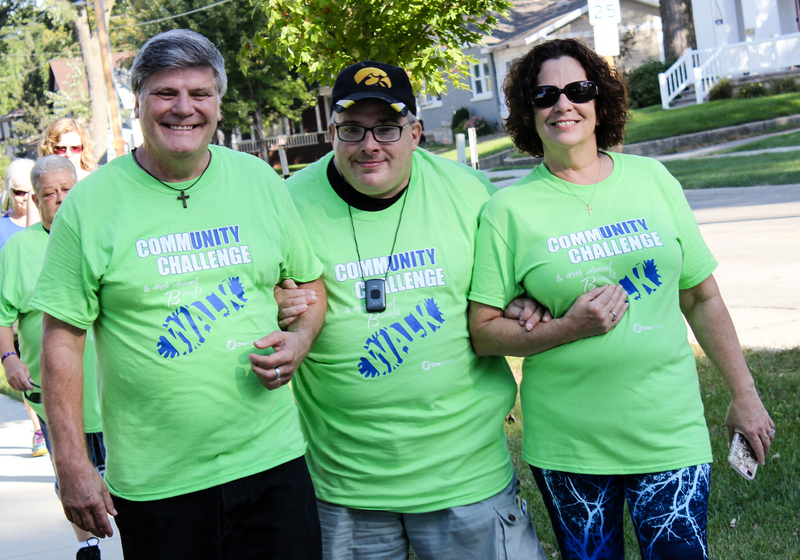 The mission of IACP is to promote quality services to children & adults with disabilities (MH/ID/BI/DD) in Iowa’s communities by strengthening association members. One Vision is an active member of IACP. The Commission on Accreditation of Rehabilitation Facilities (CARF), an independent, non-profit organization, maintains high standards for human service providers across the nation. 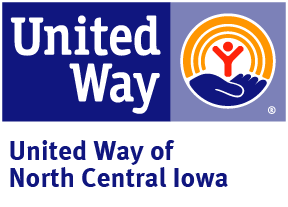 One Vision currently receives funds through the United Way of North Central Iowa to help the Children's Autism Center and general services. This organization's mission is to educate people about planned giving to charities through estates, annuities, and other vehicles. Their site includes helpful information about planned giving, as well as calculators to help you find the best option for you. This site lets you make online donations through a credit card to One Vision or other charities. Thomas E. Pomeranz, Ed.D., is a nationally-recognized consultant in the field of services to individuals with disabilities. He has visited One Vision several times to observe and train staff. His site contains information about his services and other resources for disability awareness. The DIA licenses the homes on our main campus in Clear Lake, the Ralph Schroeder Group Home in Clear Lake, and Eagle Grove Group Home. DIA also would investigate any complaints or allegations of abuse in those cottages or homes. The Iowa Department of Human Services develops rules and monitors our compliance with all federal and state rules for the services we provide in all locations. DHS also investigates any complaints or allegations of abuse in services which are not licensed by Department of Inspections and Appeals (DIA). IME develops state policy and monitors our compliance with all federal and state Medicaid rules and regulations. IME pays our organization for all Medicaid services provided and approves all Medicaid cost reports for services provided. 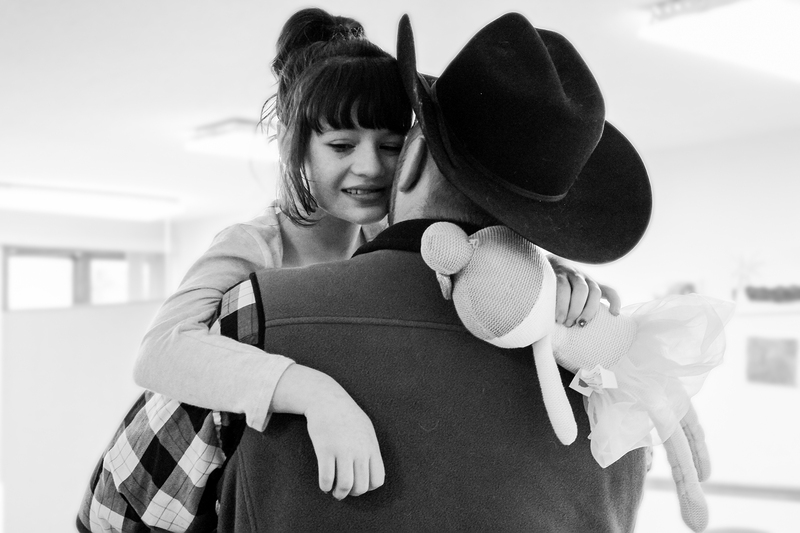 The IVRS works with individuals who have disabilities to achieve their employment, independence, and economic goals. This agency works with One Vision to provide services such as facility worksite assessments and work adjustment. These programs help individuals explore their work interests or make the transition to a job. Congress.gov is the official website for U.S. federal legislative information, to keep you up to date on issues. The site provides access to accurate, timely, and complete legislative information for Members of Congress, legislative agencies, and the public. It is presented by the Library of Congress. GATE is a resource to help you define or change the state and federal policies that affect your life and livelihood. The site includes links to connect you to government web sites or your representatives, lessons on organizing a grassroots campaign, an Idea Exchange, and other resources for participating in government.